The Fucsia 1 by Flos is a suspension lamp providing direct light. The conical diffuser of the Fucsia 1 immediately catches the eye and makes the Fucsia 1 an absolute eye-catcher. 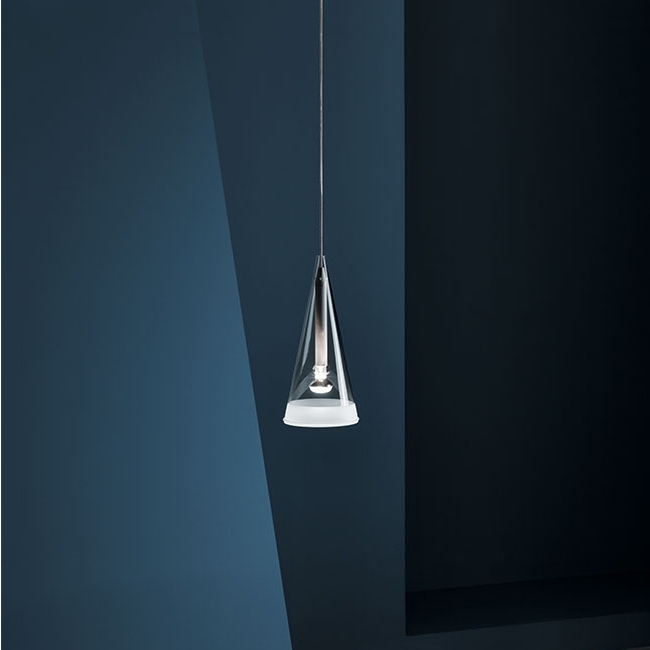 The modern design is by Achille Castiglioni, who designed the pendant lamp for Flos in 1996.